Windstream Enterprise’s SLA-backed switched Ethernet connectivity leverages Accedian solutions for enhanced levels of performance assurance to add more value and elevate customer experience. The single fiber, bi-directional Nano is an innovative way to enhance Carrier Ethernet and IP service deployments with the addition of key performance assurance features addressing the end-to-end service lifecycle: service activation testing (SAT), continuous performance monitoring, remote troubleshooting, and connectivity fault management (CFM), and more. The small form factor environmentally hardened (IP67) ant-SC performance module provides an innovative way to bring Ethernet services for small cells, Wi-Fi and closed-circuit TV (CCTV) applications. The unit’s small footprint and low power consumption make it easy to deploy in almost any environment, especially small diameter lamp posts. How should operators take control of customer experience with 5G services? This infographic explores answers to that question, drawing on results of a Heavy Reading survey with more than 100 mobile operator respondents. 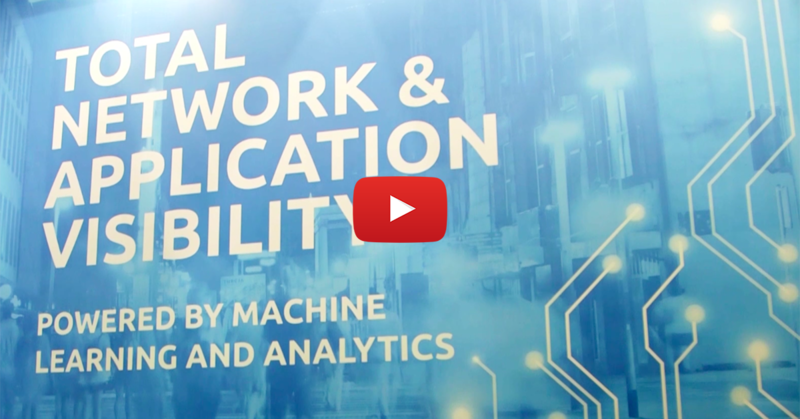 What is the most important enabler of revenue from 5G services? How will service providers create value with 5G in a cloud economy? These are just two of the topics we explored in our recent Heavy Reading survey and webinar. Download our infographic to see what we discovered and how these results can help your organization to drive a winning, revenue-focused 5G strategy. Cable MSOs are setting out to break into the enterprise market. They face quite a few challenges in trying to move up-market, but there are ways for them to overcome these obstacles in a cost-effective and operationally efficient manner. This infographic summarizes the market opportunity, the challenges, and how MSOs can find success in the enterprise market. Secure and Fast combines Cloudshell Pro from Quali with Accedian’s SkyLIGHT PVX unified network and application performance management solution and Cavirin’s CyberPosture Intelligence, to promote collaboration and simplify application and cloud rollouts. SkyLIGHT DataHUB IQ is a service analytics platform that uses contextual insights and proactive problem resolution to unleash the power of performance data through actionable analytics. SkyLIGHT DataHUB IQ processes millions of data points per hour and distills this into actionable insight. Learn more in this use case pack. 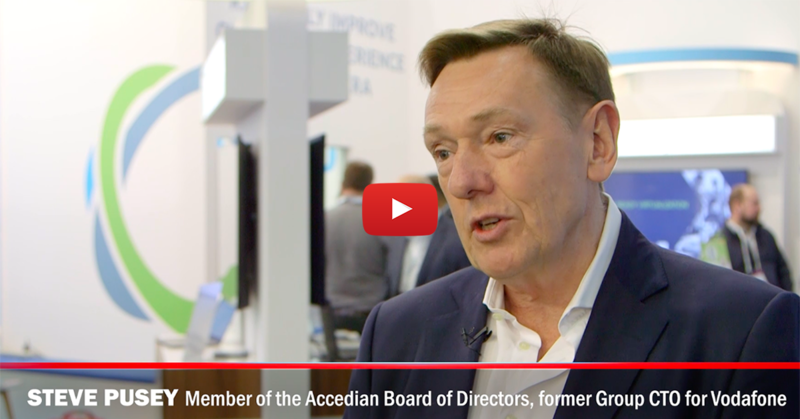 In this video recorded during Mobile World Congress Barcelona 2019, Accedian Board of Directors member, and former Vodafone Group CTO, Stephen Pusey explains why artificial intelligence using bad data is useless, and how Accedian’s DataHUB IQ service analytics platform uses clean data to avoid that pitfall. Service operation centers (SOCs) can support communications service providers (CSPs) as they evolve to become customer-centric businesses. This paper shows a proactive approach to customer experience management, using Accedian’s SkyLIGHT solution.